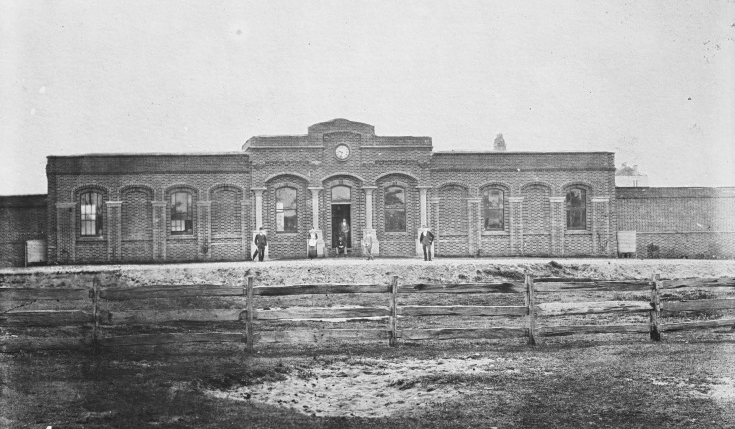 Serving the City of Perth as our primary access to the rail lines, the current Perth Railway Station has stood in place on Wellington Street for over 100 years, having replaced the original station which had first opened to the public in 1881. With Perth currently on the cusp of a huge expansion to its rail network, Perth Railway Station is set to change as well. The current station was built to replace the original Perth Central, which had lacked the capacity required for the metropolitan rail service that was rapidly developing for our ever-growing city. Perth Railway Station, much like the overall suburban rail network, experienced several decades of complacency with the station complex not having changed significantly since the introduction of footbridges and an island platform in 1898. However, in 1987, that all changed with the commencement of the Northern Suburbs Transit System project, which sought to bring a rail link between Perth and Joondalup. 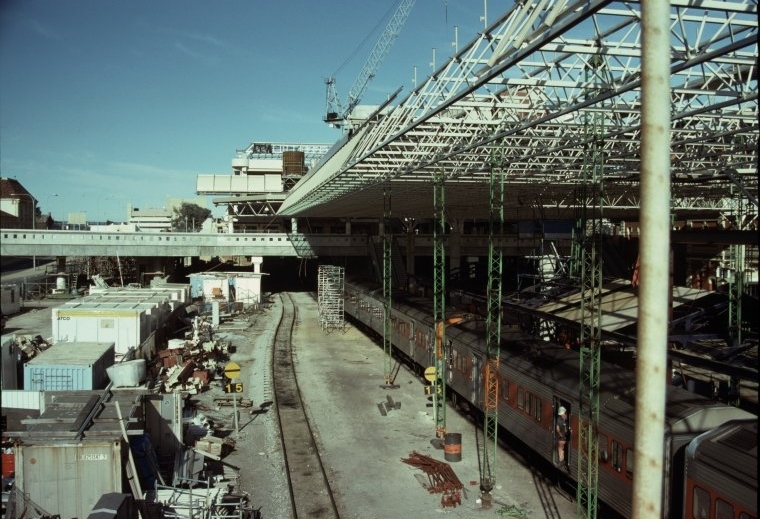 This resulted in a large redevelopment at the Perth Railway Station site which added a large steel and glass roof that covered the central platforms, and the construction of the Citiplace Centre on the eastern end of the station, above the platforms, which added shops, community facilities, and undercover parking to the station. The new train line required a second island platform to accommodate the extra rail services.